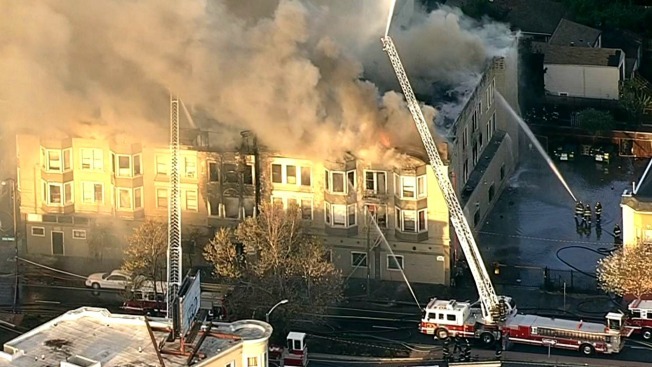 After several postponements, the temporary shelter for victims of Oakland's deadly apartment fire finally closed Wednesday. The shelter had been set up at the West Oakland Youth Center. The city pledged it would not close until all those displaced by the fire had interim housing. Fire investigators blamed a candle for starting the four-alarm fire at the apartment complex. Four people died in the fire and seven others were injured. At least 80 residents were displaced. An attorney representing fire victims has scheduled a 5 p.m. news conference, which will be livestreamed in this article.